9 stories for 11 Cents each! Pre-Order NOW! What I’ve been up to. It’s been a while since I’ve said hello so I got that out of the way first. Second, and even more important is what’s going to happen next month. No, I haven’t just been sitting around watching The Chew and The Food Network all day since the release of my book. 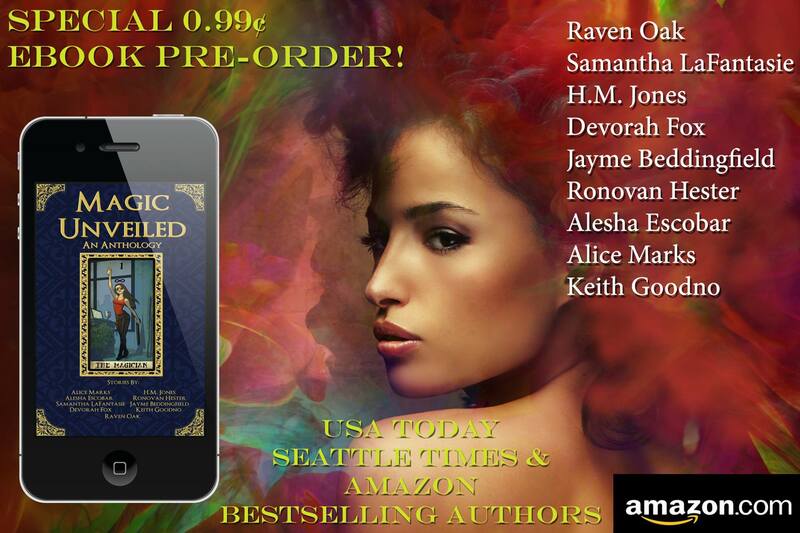 It’s a Magical Realism anthology including offerings from USA Today and Amazon bestselling authors. How did I get included? Don’t ask me. Not only can you get it on Amazon but Barnes & Noble and iTunes. Just click any of those three to pre-order today. Here’s a better view of the cover! Posted on September 6, 2016 September 8, 2016 by RonovanPosted in WritingTagged 99 Cents, Amazon, Amazon BestSeller, Anthology, Apple, B&N, Barnes & Noble, iTunes, Magic, Magical Realism, Pre-Order, USA Today BestSeller. 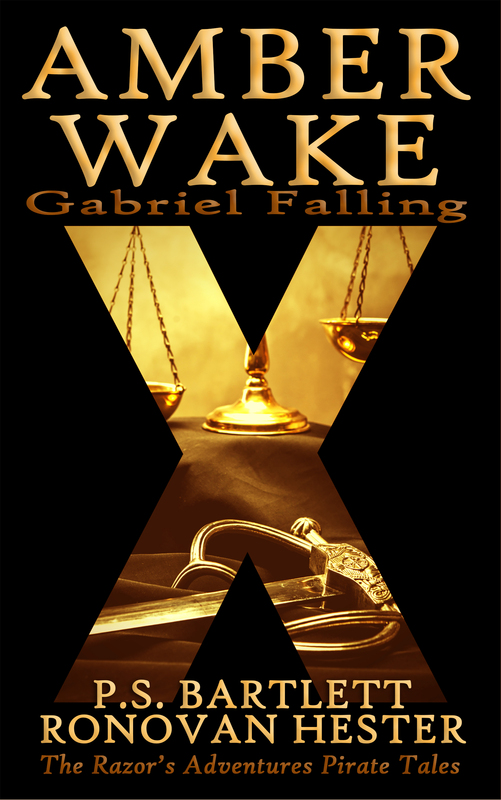 Previous Previous post: Amber Wake: Gabriel Falling is FREE beginning ToDay! 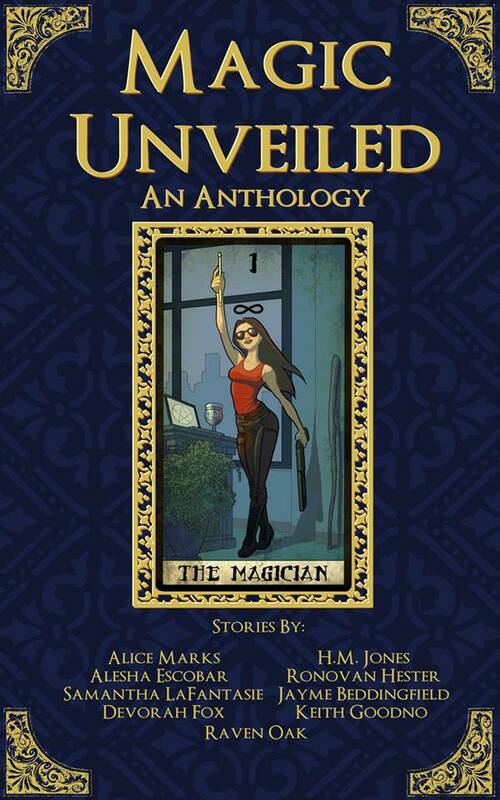 Next Next post: Magic Unveiled: An Anthology available NOW!